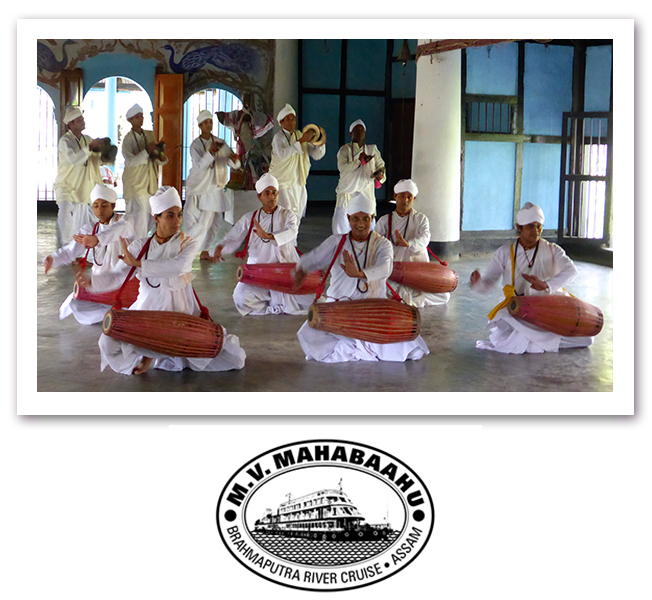 Join one of these three, enthralling journeys each on a different great river of Asia. 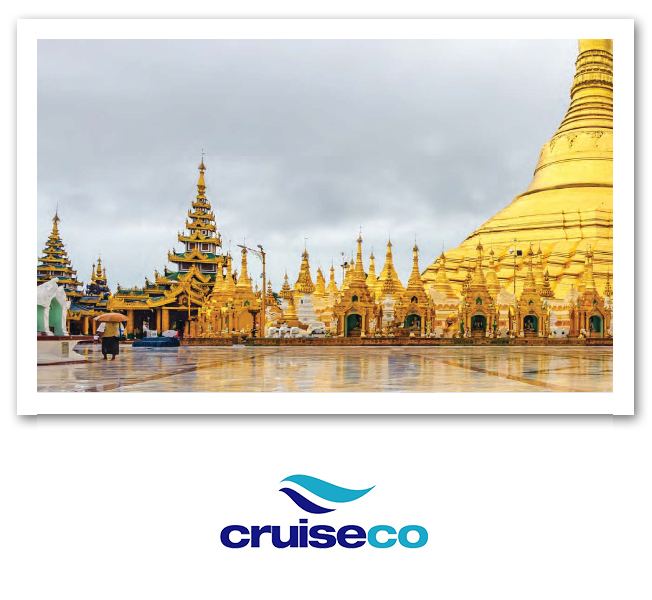 Cruise along the Irrawaddy River in mysterious Burma where locals still ride trishaws past gilded pagodas. Sail along the mighty Mekong between Vietnam and Cambodia, visiting silk-weaving villages and the glorious Angkor Wat – the world’s largest temple. Or explore one of India’s holiest rivers, the Brahmaputra, and visit the famed Taj Mahal and the ornate palaces and forts of colourful Rajasthan. 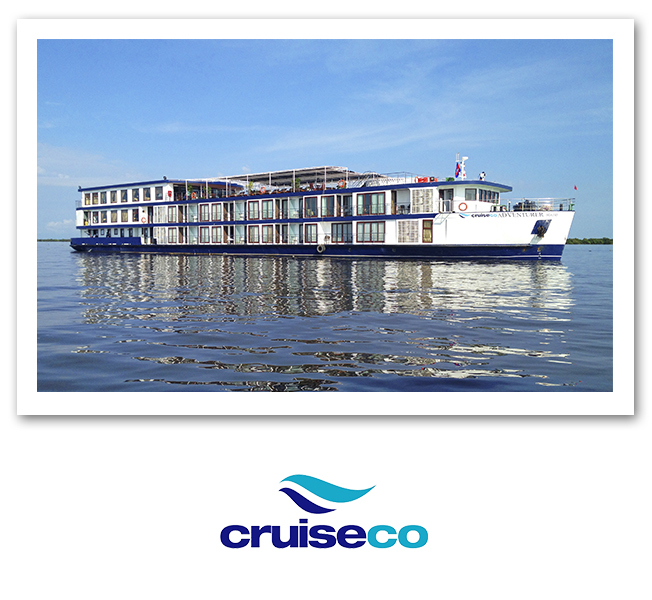 Whatever sensory filled adventure you choose, you’ll travel in luxury and enjoy low, all-inclusive fares from just $2999 per person for 12 days including flights, touring, accommodation, sightseeing and your exotic river cruise. *Fares are subject to change and may be withdrawn at any time. 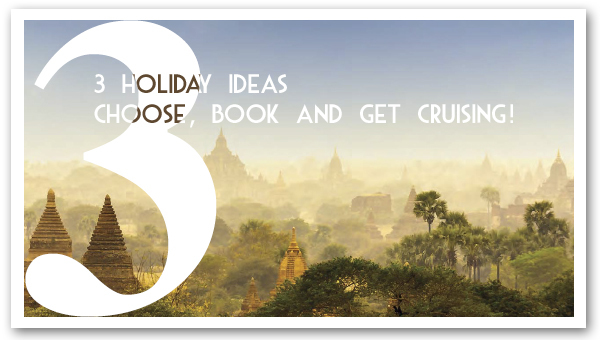 Offers are subject to availability at the time of booking. Cancellation and amendment fees apply. 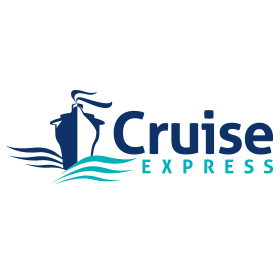 Passengers are bound by the terms and conditions as set out by Cruise Express and its suppliers and may be obtained at the time of booking. Copyright © * 2015* *Cruise Express*, All rights reserved.